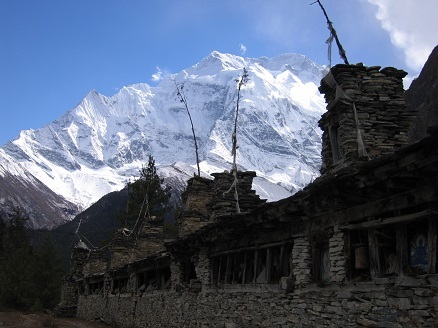 The Annapurna Base Camp trek is one of the most popular treks in the Annapurna region. 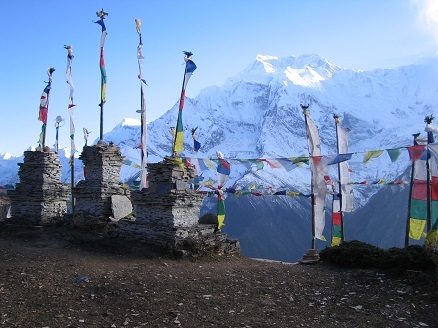 Experience the majesty of the Annapurna range and Dhaulagiri and trek up close into the high Himalayan alpine on this stunning teahouse trek to Annapurna Base Camp. 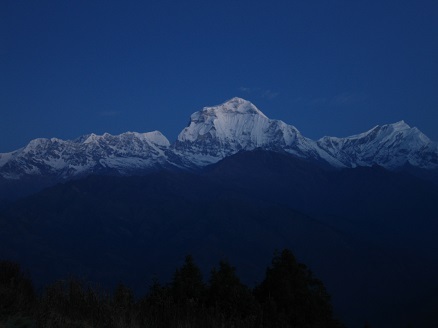 The hike takes you into the dense forest of pine trees and rhododendrons with views of majestic peaks in the background. 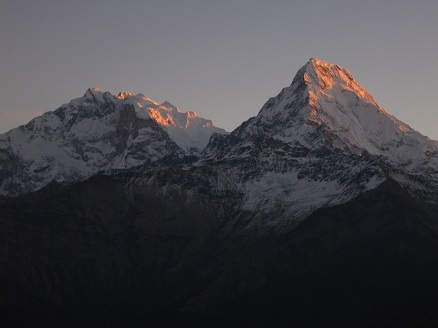 You will be in the middle of the arena of snow-covered peaks – Annapurna I (8091m), Annapurna South (7119 m), Gangapurna (7455 m), Annapurna III (7555 m), Machhapuchhere (Mt. Fishtail 6993 m) and other snow white peaks. 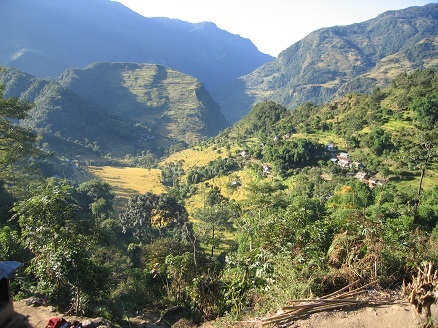 The return adventure descends via the lush terraced Modi Khola until Nayapul. 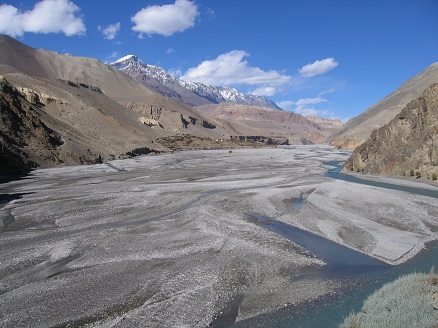 From here, bus and car facilities to Pokhara are available. 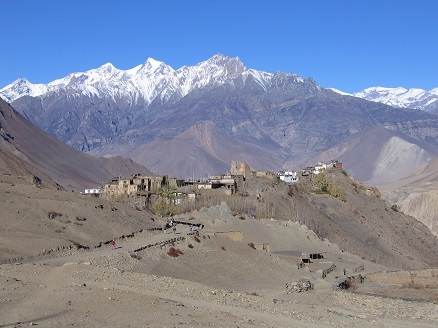 Please find below our proposed 10 days Annapurna Base Camp trekking itinerary. 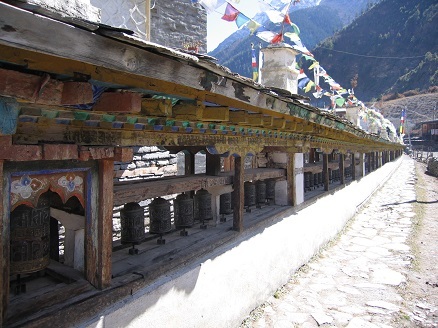 This itinerary is flexible and can be customized based on your requirements. Please contact us for the price and quotation. 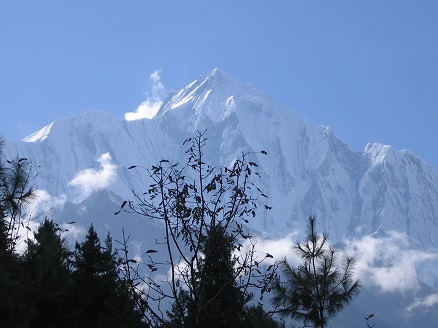 Day 1: Kathmandu to Pokhara by flight 30 minutes or by tourist bus 5-6 hours. Overnight in hotel (B,L,D). 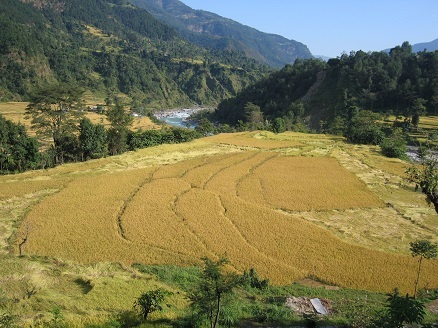 Day 2: Pokhara to Chomrong (2170 m) via Stayli Bazaar (1940 m) by private bus or local bus, 2-3 hours, then walking to Chomrong, walking 4-5 hours. Overnight in guest house (B,L,D). 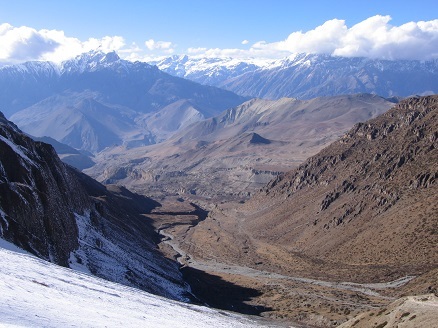 Day 3: Chomrong to Dobhan (2600 m) walking 4-5 hours. Overnight in guest house (B,L,D). 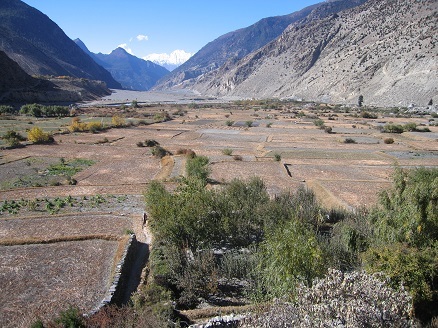 Day 4: Dobhan to Deurali (3230 m) walking 3-4 hours. Overnight in guest house (B,L,D). 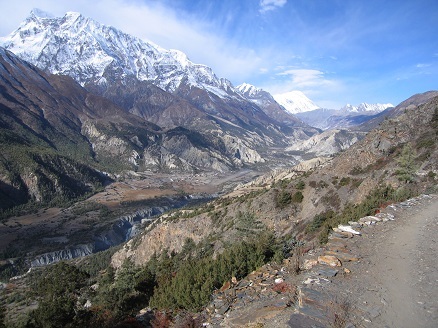 Day 5: Deurali to Annapurna Base Camp (4130 m) walking 3-4 hours. Overnight in guest house (B,L,D). 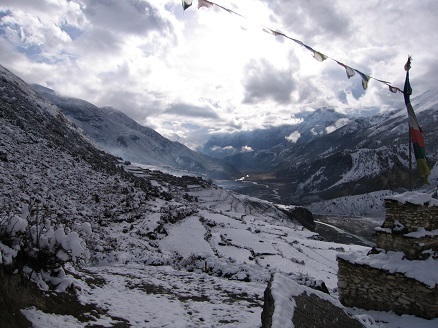 Day 6: Annapurna Base Camp rest day. 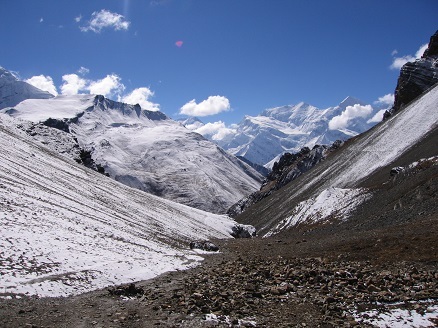 Explore around Base Camp. Overnight at hotel (B,L,D). 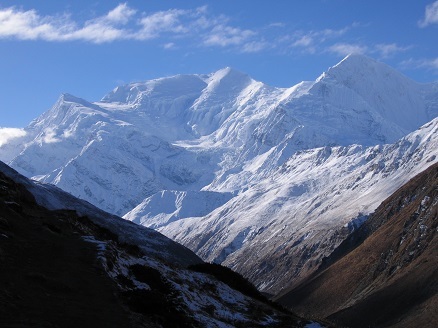 Day 7: Annapurna Base Camp to Bamboo (2310 m) walking 4-5 hours. Overnight in guest house (B,L,D). 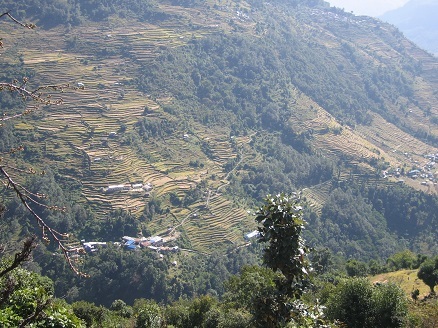 Day 8: Bamboo to Jhinu Dada (1780 m) walking 4-5 hours. Overnight at hotel (B,L,D). 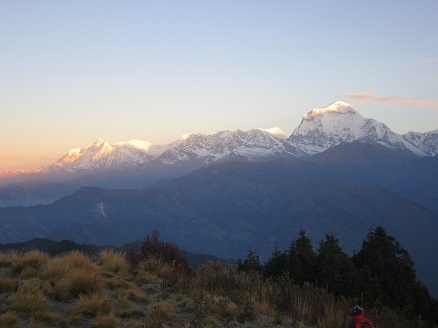 Day 9: Dada to Pokhara via Kimche (1640 m) walking 2-3 hours then by tourist bus or local bus 3-4 hours. Overnight at hotel (B,L,D). Day 10: breakfast, we take a 30 minutes flight from Pokhara back to Kathmandu. Overnight in guest house (B,L,D).